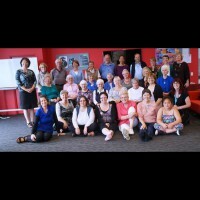 The Dominican Family in Aotearoa New Zealand This Family consists of Sisters, Lay Dominicans and Friars. Lay Dominicans have developed a Charter of values and practice and are a recognised branch of the Family. The focus is a shared vision as a lay Dominican Group and supporting, encouraging and nourishing those attached to our group.